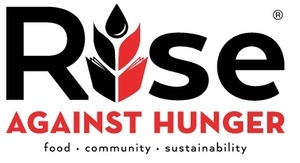 Rise Up Against Hunger is an international organization that envisions a world without hunger. 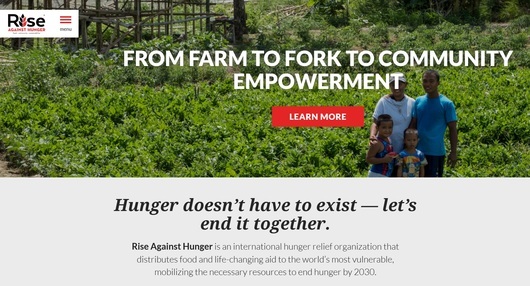 Their vision is to end hunger by providing food to the world’s most vulnerable places. It began in l998 by Ray Buchanan, a United Methodist Pastor. Pastor Ann first experienced a “Rise Up Against Hunger” event at our Diocesan Convention in 2016. Bishop Beisner urged the parishes of this diocese to host or co-host a similar event. When a parish sponsors this event, they invite 50+ people to be present on a Saturday morning from 10:00 to 12:00. They work in teams of twos, threes and sixs to bag, weigh, staple and package 10,000 bags of food. Each bag has rice, protein, dried vegetables and spices. When every 1,000 bags completed, a gong is sounded! When the 10,000 bags are completed, workers are finished. The cost to sponsor the event is $3,400. This amount can be shared with another parish. St. John’s in Chico has agreed to share this cost with St. Nicholas Church for a Rise Up Against Hunger Event in the Spring of 2019.